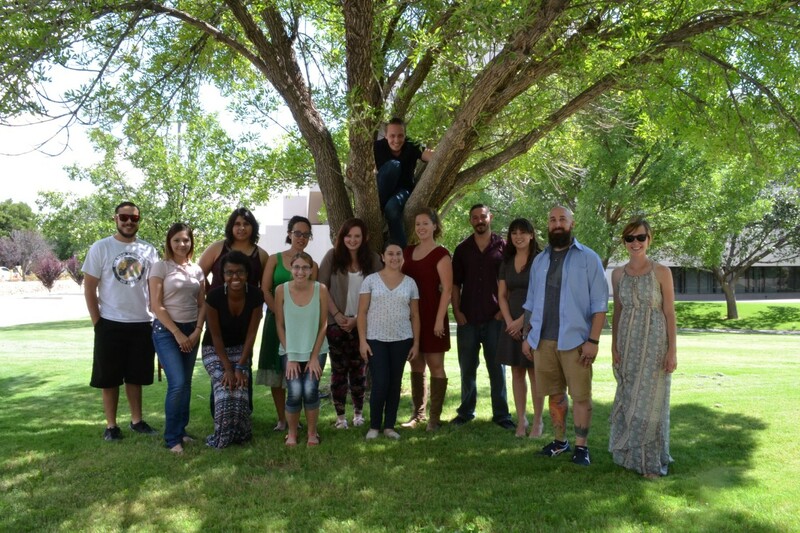 I’m currently a PhD student at New Mexico State University, studying under Dr. Michael Hout. I graduated with my bachelor’s of arts in psychology from the University of Wyoming after working in Dr. Cynthia Hartung’s Attention and Learning lab, and Dr. Matt Gray‘s Trauma and Bereavement lab. After completing my bachelor’s degree, I worked as a paraprofessional counselor for Florida International University’s Child and Family Service’s Summer Treatment Program. I currently study visual attention, human-computer interaction and modeling methods as a graduate student in the Psychology Department at New Mexico State University. My broad research goals relate to improving human performance in tasks that heavily rely on cognitive processes, such as attention and memory. Along these lines, I study aspects of visual search, including the low-prevalence effect, search in dynamic scenes, and how people change search strategies over time. My current projects revolve around how automated aids affect visual search performance and what heuristics or tricks observers use while searching. To accompany these projects, I am building methods to model and predict the effects of the variables we study. I also study memory biases related to expectancy, particularly in gambling scenarios. I also study other related subjects, including using virtual reality for specialized training and physical rehab, the effects of faulty automation on system trust, and human-centered design of consumer and expert systems. I grew up in a small town in Wyoming and attended the University of Wyoming in Laramie. I moved to New Mexico for graduate school in 2013 where I met my wife, Yuliana Zaikman. 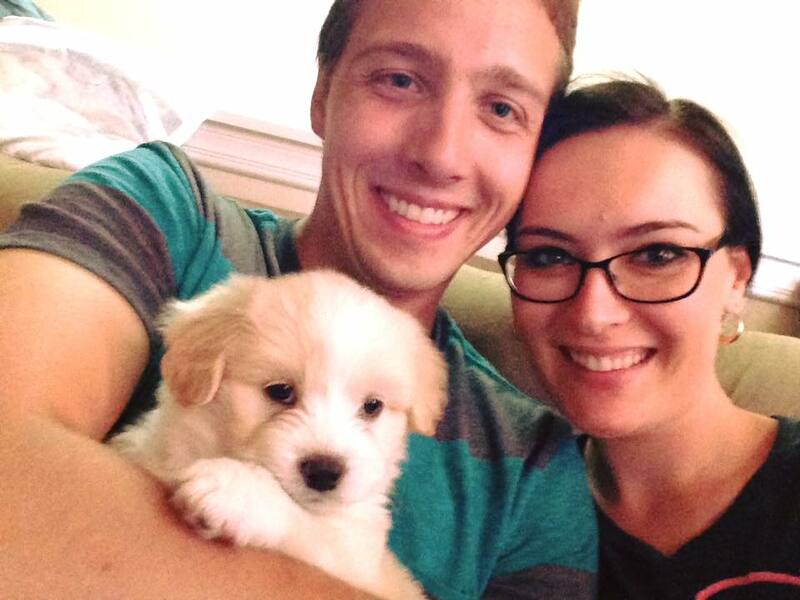 We were married in the summer of 2016, and we currently live in Las Cruces, NM with our puppy, Lego while we finish graduate school.